Yep, Vinegar pie. 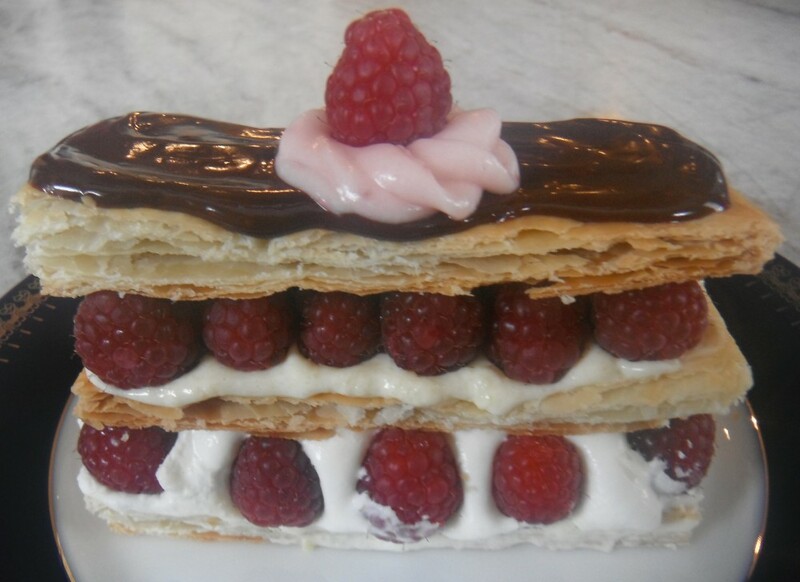 I found this old recipe and just had to try it out. I could not imagine any pie made with vinegar being any good. I was completely wrong. I would wager that if this was served and no one told of the vinegar everyone would be pleasantly surprised. 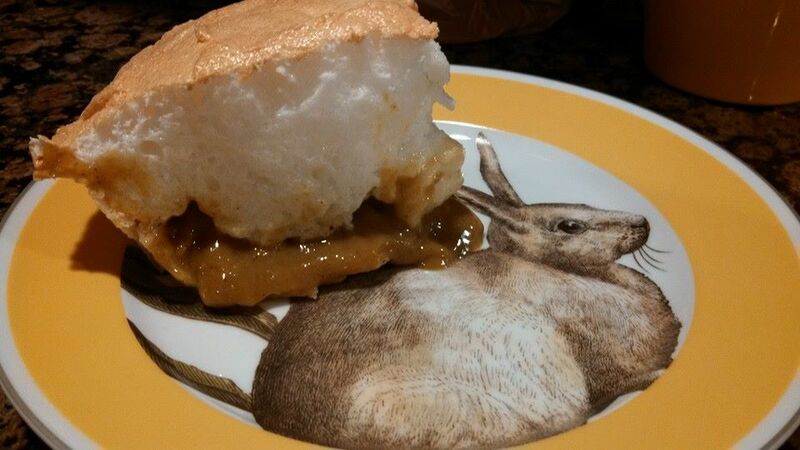 It’s filling is a spiced custard topped with meringue. I’m not sure that I would ever make it again; at least I can say I gave it a try. In the top of a double boiler, beat the egg yolks, flour, sugar and spices. Whisk in the vinegar and warm water. Cook until mixture thickens. Remove from heat , stir in butter. Set aside to cool slightly. 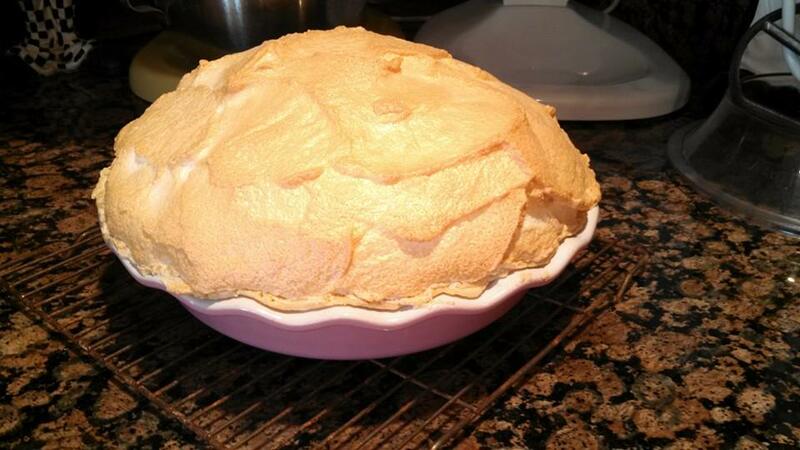 While filling is cooling slightly , make the meringue. In a bowl of a mixer fitted with a whisk attachment, beat together egg whites , salt and vinegar. Beat until soft peaks form. Combine the extra fine sugar and cornstarch and begin adding while beating a tablespoon at a time to the egg whites . Beat until stiff peaks are formed. Place filling into baked crust. Place the meringue on top of filling , making sure to have the meringue completely to the edges. Bake in oven until meringue is golden brown. Completely cool pie and place in refrigerator until well chilled.